The entrance to the road has been reshaped and narrowed to prevent use by heavy unsuitable vehicles entering the triangle, and to slow down vehicles as they leave harrow road. 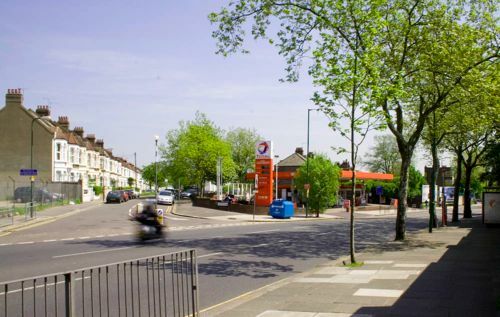 Brent council agreed they can fund the necessary changes to the mouth of Wakeman Road, where it meets Harrow Road. It will be funded with Section 106 money, which has been generated by the many new developments in the area. As you can see in the above picture, this is not a good state of affairs. Luckily no one was injured, but the car on the left did sustain damage, as the road is simply not large enough for these vehicles to turn at the end of the road. You really have to see this close up to appreciate how large these vehicles actually are! 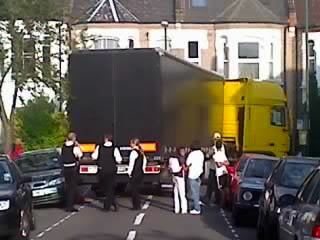 The Junction at the top of Wakeman road where it meets harrow road has been an issue for many local residents. Due to the wide angled nature of the junction, vehicles enter wakeman road at very high speed. The very wide nature of the crossing makes it hard to cross for pedestrians too. 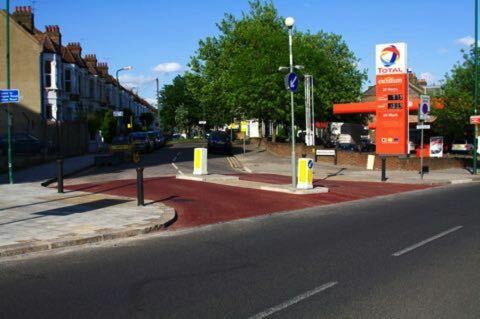 The aim is to make this junction safer for cars entering and leaving the junction, and to slow the traffic down. 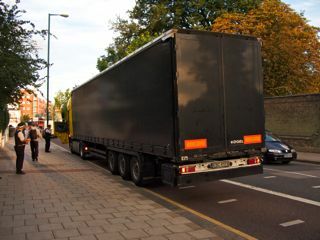 This will make it safer for local residents and also deter large articulated lorries from using this road as a cut through, which the triangle is clearly not designed for. 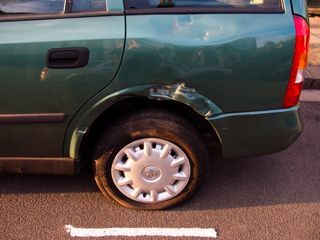 The kerb on the factory side of wakeman road is also a problem, which many large vehicles misuse, and park illegally. The Kensal Triangle is also the only local residential area that does not have a 20mph zone in place for the side streets. For more information, please download & read the detailed proposals which Dave Hallbery has put together as a pdf document. We are talking to the council & the local councillors to make this a safer junction for us all.